The Heights painting crews work in Houston, TX & the surrounding areas. 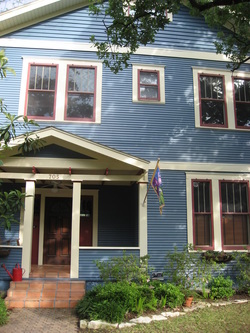 We pride ourselves in being the experts in interior painting & exterior painting (and related trades) in Houston. We are one the top painting contractors in Houston, TX and provide the best service, workmanship, quality & materials. 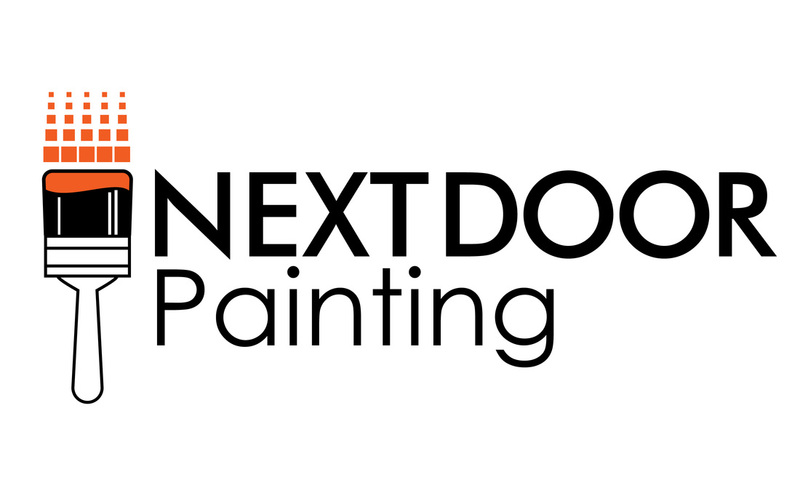 Our painters, servicing the Heights, offer full interior and exterior painting services for houses, condos, apartments townhouses and commercial / industrial clients. The Heights painting crews offer design/color consultation and budget planning. Looking for a painter in Houston, TX? Looking for a makeover? The Heights painters offers many options that will Have you falling in love with your home... again. Our Heights painting experts are devoted to giving you a level of service that is unmatched. Our attention to detail and the eye for design guarantee you an enjoyable experience.